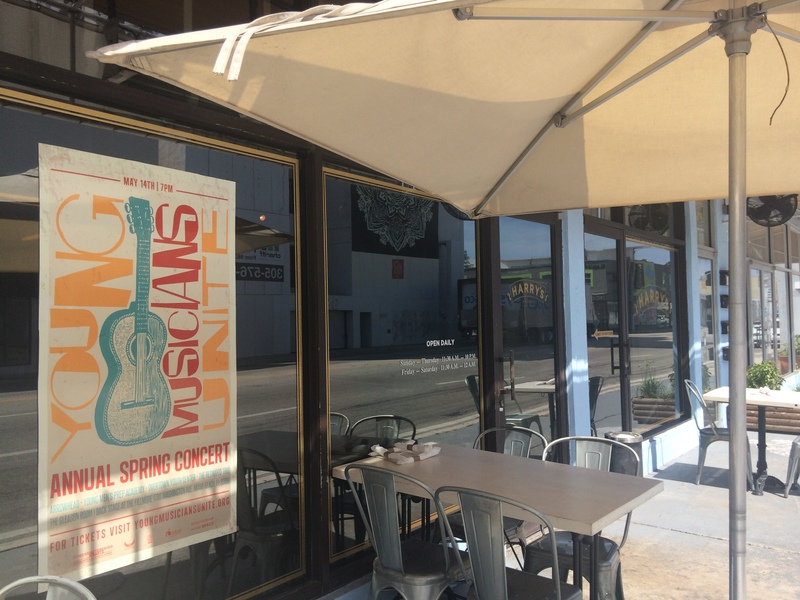 Both locations of Harry’s Pizzeria (Design District pictured) are representing Young Musicians Unite with its amazing concert poster! We like getting behind young talent, especially when it’s in the family. After a successful FAM Night performance at Harry’s Pizzeria in Coconut Grove, Harry Schwartz is back with his band Arrowhead, this time for Young Musicians Unite’s annual spring concert… and tickets are live now here! As always, 100% of concert net proceeds will continue to fund Young Musicians Unite’s two free after-school programs, at The Young Men’s Prep Academy and The Overtown Youth Center, and will also enable the organization to expand into a third program at Jose De Diego Middle School. The new program will include a 15-20 student “Rock Ensemble,” a concept created in the early 1970s by the late Douglas Burris’ of Miami Beach Senior high, which continues to this day. The event, held Saturday May 14, in The Gleason Room — Backstage at The Filmore, will showcase performances by student rock bands, Jazz combos, and guitar ensembles from across Miami-Dade County. Student ensembles are looking forward to showcasing their talent and efforts of their hard work and dedication throughout the year. 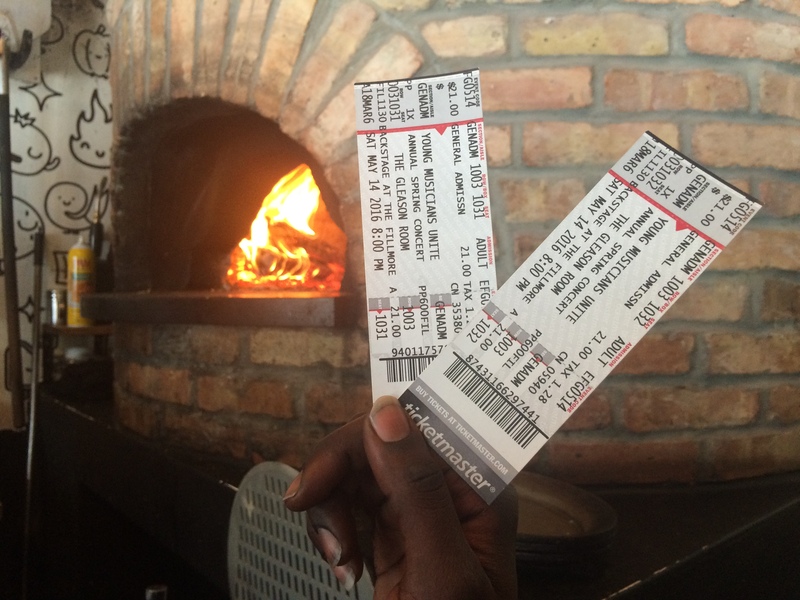 A pair of tickets to a concert as hot as our oven! On the day of the concert, doors open at 7:00 pm; performance starts promptly at 7:30 pm. Ensembles scheduled to perform include, Arrowhead, Redwood Trip, YMP Jazz Combo, and YMP & OYC Guitar Ensemble.